Born out of conflict, wars and betrayal, the Hegemony has worked its way into a peaceful niche, free of xenophobia and discrimination, free of petty conflicts or competing houses, free of social class distinction. Tion like many governments over the last few years have suffered economic hardship, but those problems and hard times have elapsed and are now a thing of the past. 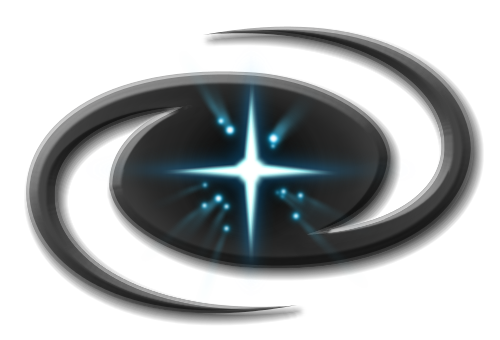 We have the wealth and the tools to protect the Tion citizens and we have the expertise and strategic knowledge to counter any incursion within the seven sectors under the Hegemony's realm. Tion Defense Division is the result of a merger between the Tion Hegemony and Permanent Solutions, a mercenary faction specialized on Risk analysis, Security concepts as well as basic and advanced training for security personnel in space and on ground (theoretical lessons and combat simulations). Based in Morobe Sector TDD is part of Tion's armed forces, better known to Tion citizens as 3rd Fleet. Next to regular duties in Tion Space it functions as the trainings center for new recruits as well as officers in line for a Command position. Written by Lara Navos, 1 year ago. Last updated on Year 19, Day 72, 14:38:36.